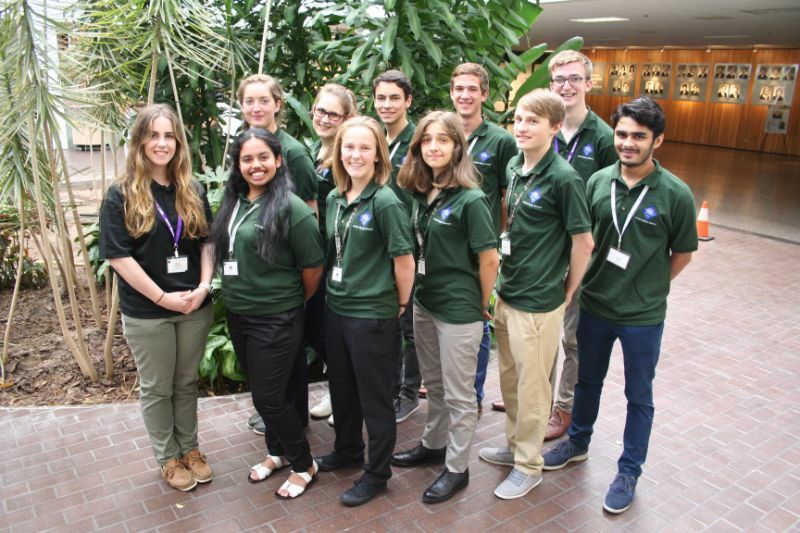 The United Space School (USS) program is an annual interdisciplinary program that brings together up to 50 high school students from 25 different nations to plan a mission to Mars at the University of Clear Lake in Texas, USA. 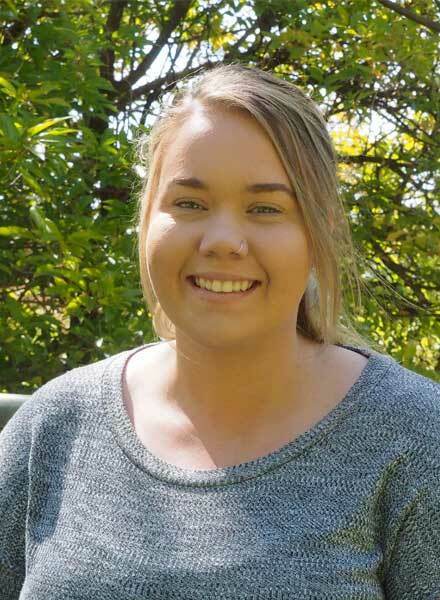 Each year, two high-achieving high school students (one male and one female) are chosen to represent Australia in the USS Program, and traditionally the female student is selected from Broken Hill high schools. 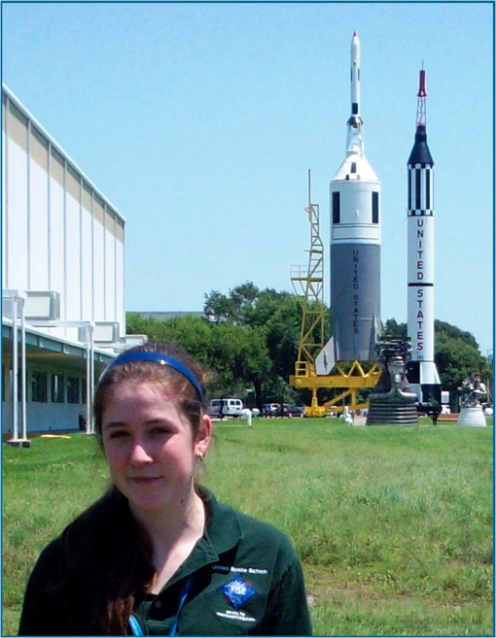 This program offers students a comprehensive, informative and educational opportunity to experience NASA’s Johnson Space Centre while under the mentorship of engineers, scientists, and leaders in the aerospace industry. 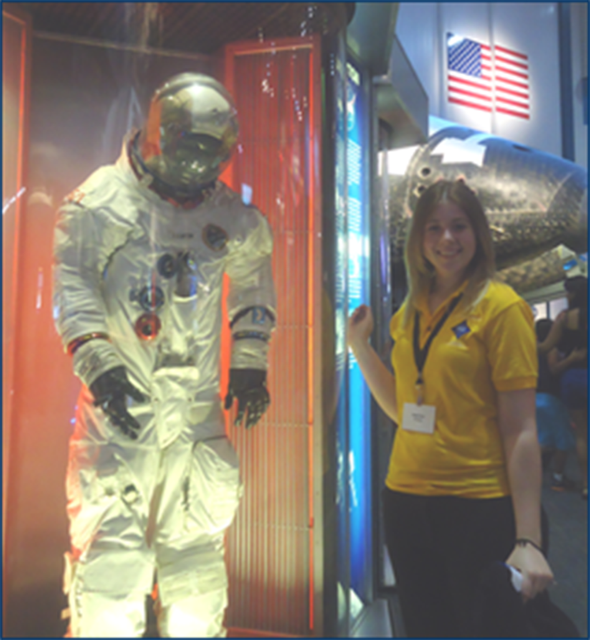 Furthermore, the Program provides students with exposure to the space sector, as well as a chance to meet other students from different world cultures. 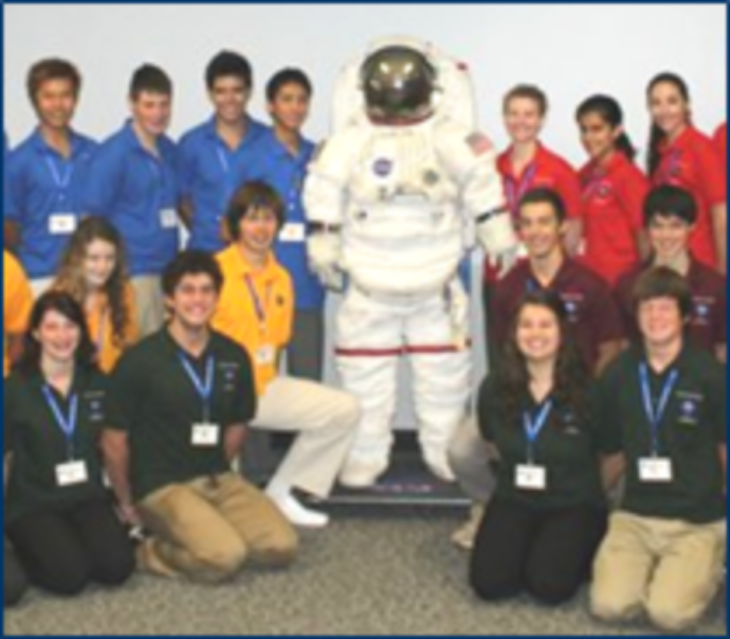 To complete the Manned Mission to Mars Project, the students are divided into teams. Each of these teams has a specific goal and function; Mission Control, Mars Operation & Logistics, Mars Transit, Mars Habitation, and Mars Exploration. The teams are expected to work independently to develop their portion of the Mission, but many elements require collaboration. Each team functions as part of a larger system, which must come together for a final presentation outlining the Mission to Mars. 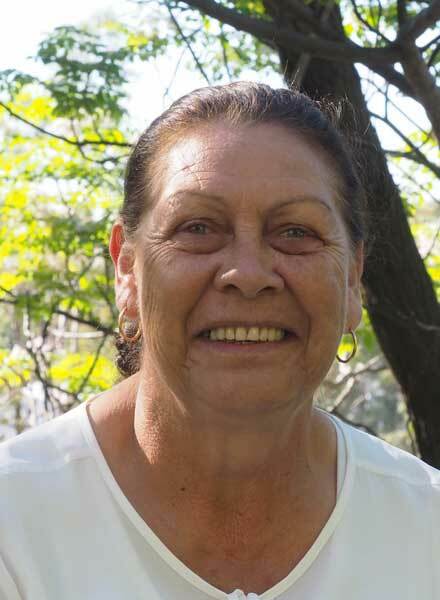 Broken Hill University Department of Rural Health, University of Sydney. 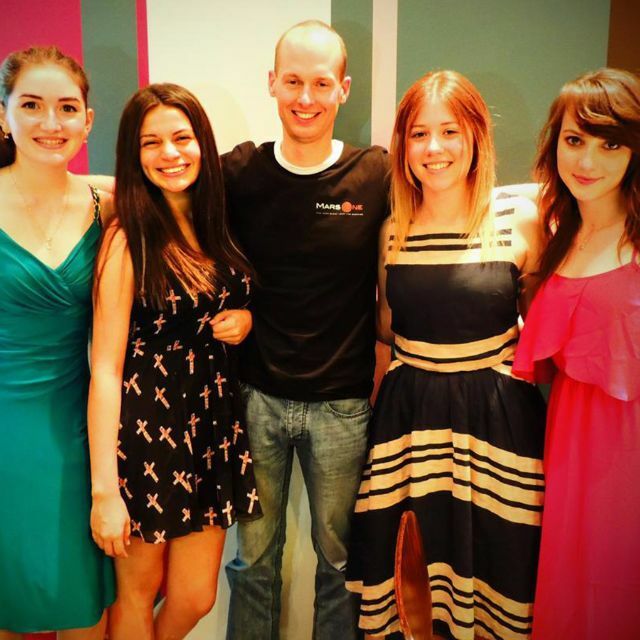 Each year the student needs to fundraise and seek sponsorship to cover associated costs with travelling to the United States. 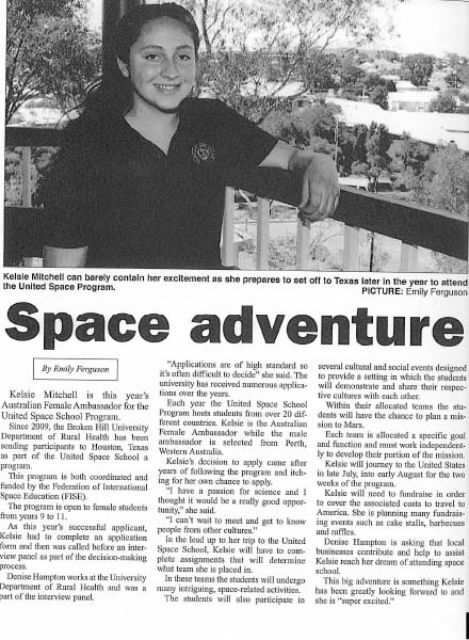 If you are able to provide sponsorship support to the United Space School program, then please do not hesitate to contact Broken Hill High School on (08) 8088 1522. 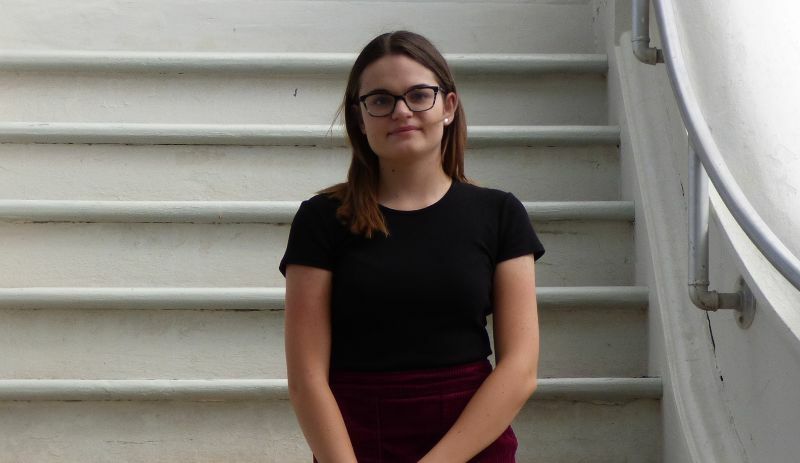 If you would like to find out more about the USS Program, or would like to know how you can get involved, please contact BHUDRH program coordinators Denise Hampton or Mariah Goldsworthy.